Spam protection: What is three times three?496? Light gray shirt with red and dark blue contrasting elements. This shirt is cut in a classic style. He has modeled collar style button-down. The corners are clipped collar small buttons on the shirt. 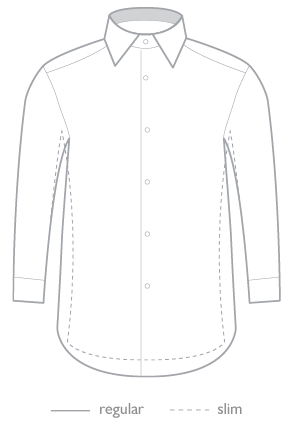 Modern cut collar that is worn without a tie. The sleeves are finished with cuffs with buttons. Spam protection: What is three times three?408?